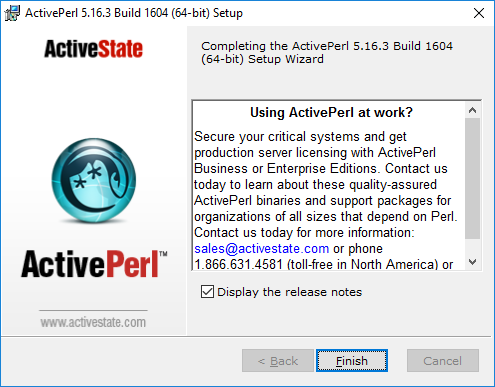 In this tutorial, we will use p42svn which is a Perl script written by Ray Miller. It is currently supported by tigris.org. So let's get started! 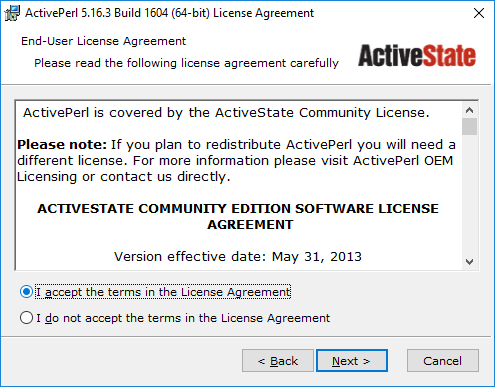 We will assume you already have p4 and SVN installed. So let's go directly to what you need! 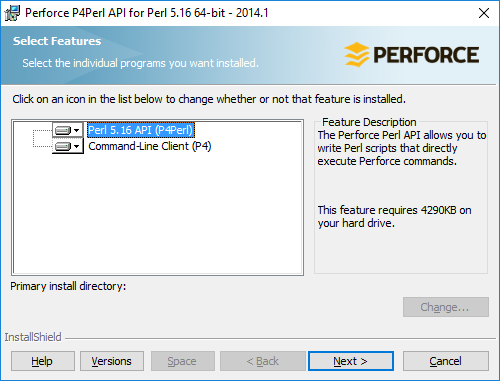 Perl is already installed in Linux and UNIX systems, on windows you will have to install it. 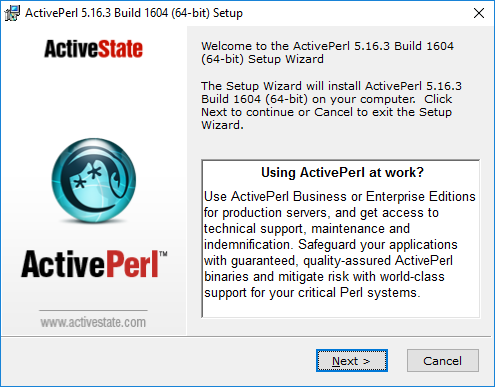 We will use ActivePerl but not its latest version because we will need P4Perl and it only supports perl 5.12, 5.14 or 5.16. Once you download the file, double click on it to install it. 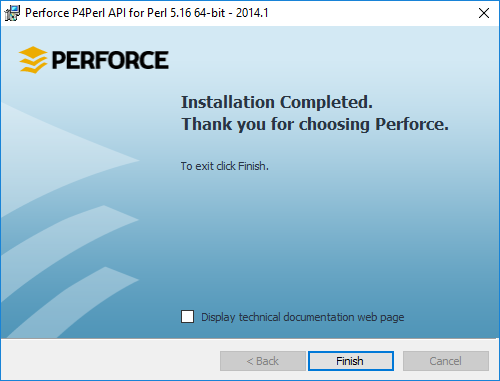 You have installed perl successfully. Let's double click on it and start! 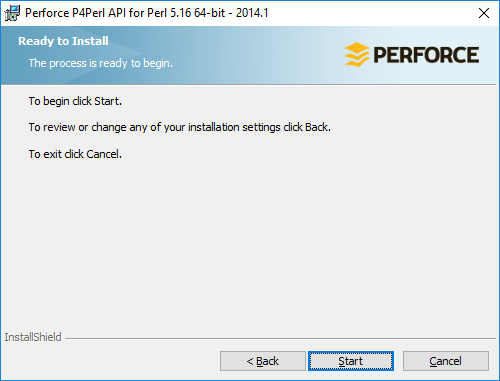 Note: If any perl package is not installed and you see errors while exporting your p4 repo, you will have to install them. 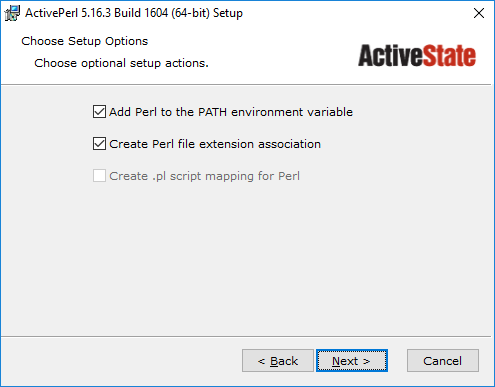 You need to open the Perl Package Manager, to do it just press win + r and type ppm. Find the package you want to install > right click > Install > ctrl + enter. Download it and extract its content. I did it under C:\. It will ask you for a password, just hit enter. 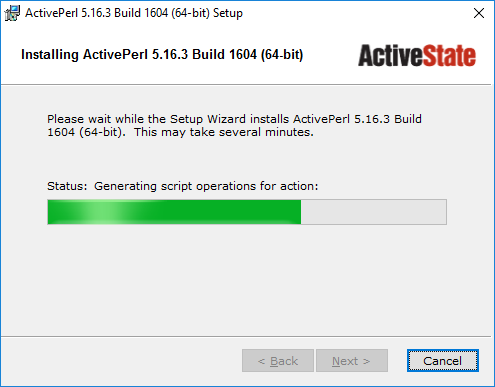 Now let's confirm if p42svn is working! 2. Let's export the p4 into a dump file! 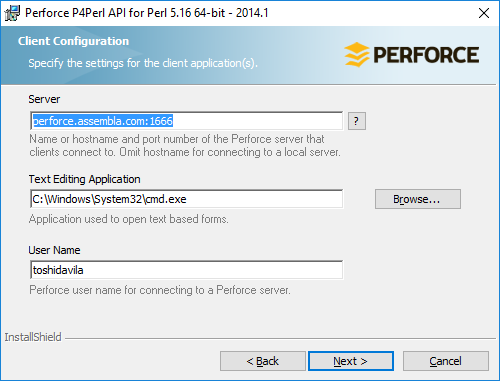 We will connect to Assembla and export our p4 repo into a dump file. $ User toshidavila logged in. 2.2 Let's export our repo! Note: If you see an error about some files that can't be created because they already exist, open the p42svn.pl file with any text editor like notepad++ or sublime and go to line 1303 and edit UNLINK =>1 to UNLINK =>0, save it and run again the command. If you check your p42svn folder, your Myp4.dump file is in there. 3. Finally let's load our dump file! You have 2 options at this point. You can whether import your file into assembla or have a local SVN repo. Let's see how to do both. To import your dump file, you will have to zip it. We only accept .zip or .gz. Upload from a web directory - Use this option if your file is bigger than 200MB and make sure the URL is the direct downloadable link. We need an SVN repo for our dump file. Let's create one. 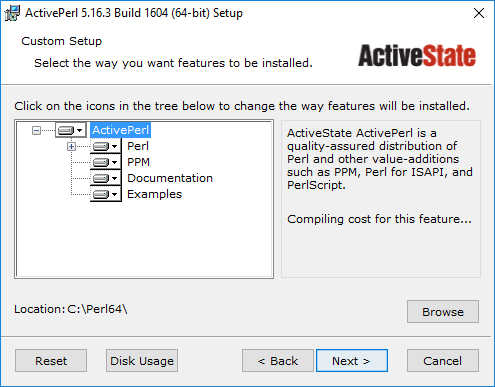 It creates an SVN repository called MyP4Repo. 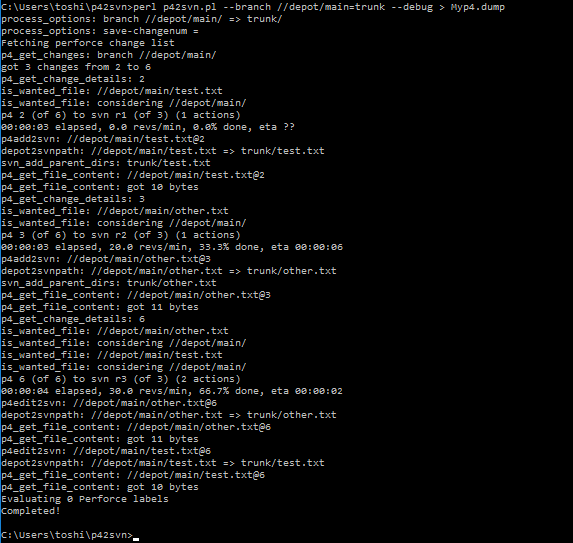 Now we need to load our dump file into our SVN repo. Note: Don't forget to replace your current path where your file is, or you can move the file where you are and just enter its name. The final step is to check them out!